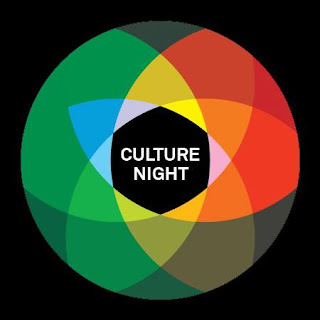 Is it really a year since the last Culture Night (recap here)? What do you mean you missed it! Had no money? But everything's free you silly billy. Don't be "ig-nint" this year and make sure to pop along to some of the fascinating free events taking place on 20th September 2013. 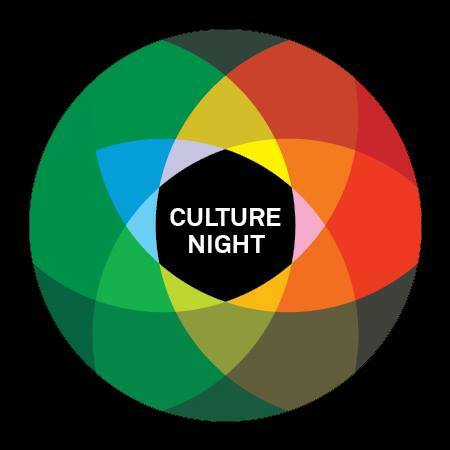 For a full breakdown of all things cultural, visit www.culturenight.ie. For the lo-down on all the musical happenings on Leeside see the little summary below, which will continue to be updated as news of more happenings is announced. Where? : Floor 17, Cork County Hall, Carrigrohane Road. Where? : Cyprus Avenue, Caroline Street. What? : Local independent label displays her newest wares as FIFA Records, also home to legendary indie Leesiders The Frank & Walters, presents a showcase of some of Ireland's finest up and coming talent with ninja popsters Saint Yorda, shoegaze sirens Elastic Sleep and Lim-rockers Protobaby all set to play Cyprus Avenue. Where? : The Pavilion, Carey's Lane. When? : 10pm What? : Sounds from the Underground i.e. "a collection of Cork based acts covering everything from alternative to electronic dub" is promised on Carey's Lane on Culture Night. A firm supporter of both local and national music with free gigs available almost every Thursday and Saturday, The Pavilion have an eclectic mix of Cork talent with crypt-rockers Grave Lanterns, Wilton rapper Prof Ruff Chuff and another former G-Man Presents showcaser, doom-folkie Rory Francis O'Brien and more all pencilled in for the Friday night feast of local cuisine. 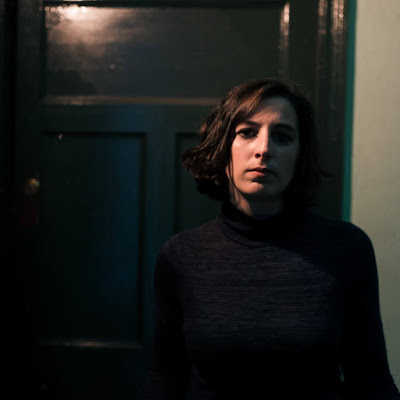 *Extra: head to the downstairs bar between 7-8pm for an hour of Cork made music videos presented by Egomotion, FeelGoodLost & Arbutus Yarns. What? : Following dates at Electric Picnic and almost every other county on this green isle, inimitable pop prince Myles Manley takes his Irish tour Leeside for Culture night making his début bow within the cosy confines of Coughlan's on Douglas Street. Where? : Half Moon Theatre/Cork Opera House Green Room. What? 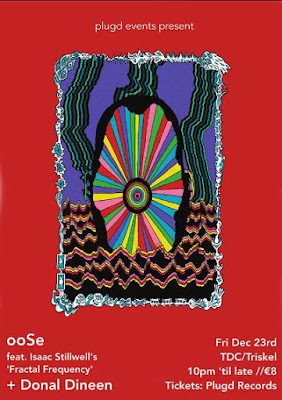 : So much quality culture was consumed on this night in 2012 that I vaguely remember a brief appearance on-stage during a gathering in Cork Opera House's backstage area. What I do remember is a group of folks having damn good fun. Kevin Terry: L'Etoile de mer, Man Ray (1928), 16 min. Ellen King: Rose Hobart, Joseph Cornell (1936), 20 min. What? : Well this simply says it all: "Japanese underground noise guitar legend Kawabata Makota's Mainliner are set to destroy this years Clonakilty International Guitar Festival as part of their first Irish tour in over 13 years! Well there you go. Where? : St. Multose Church, Kinsale. What? : RTE's resident quartet play a special set live from the St. Multose Church altar. Where? : The Kino, Washington Street. What? : A whole host of all-ages talent for all ages watchers.